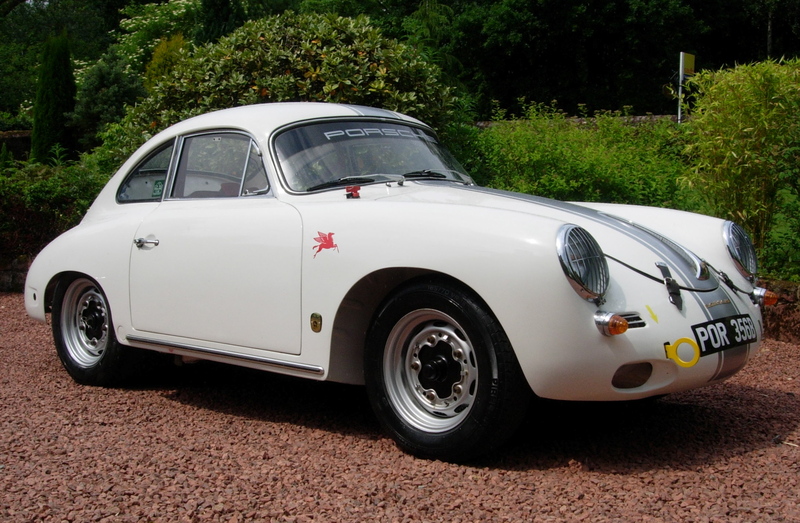 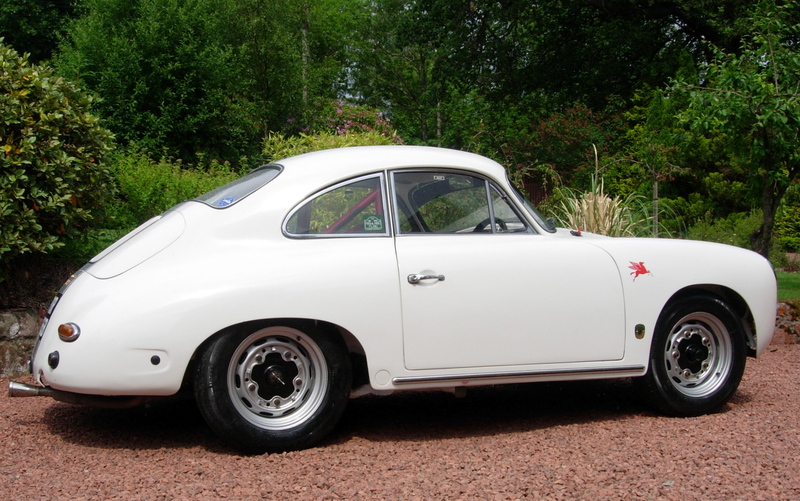 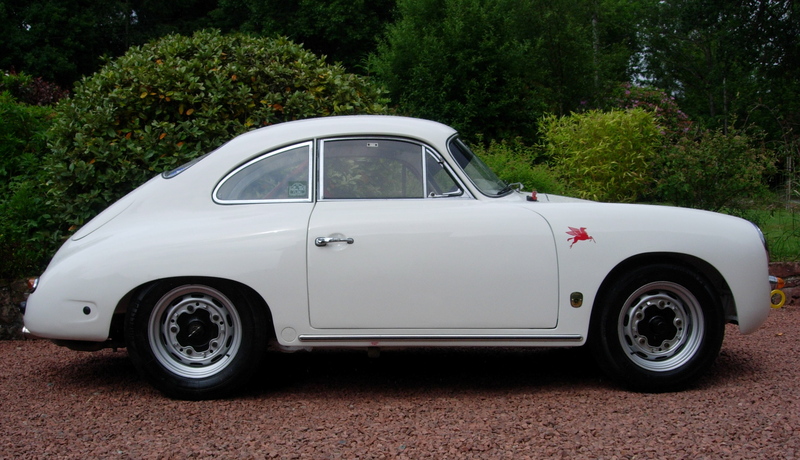 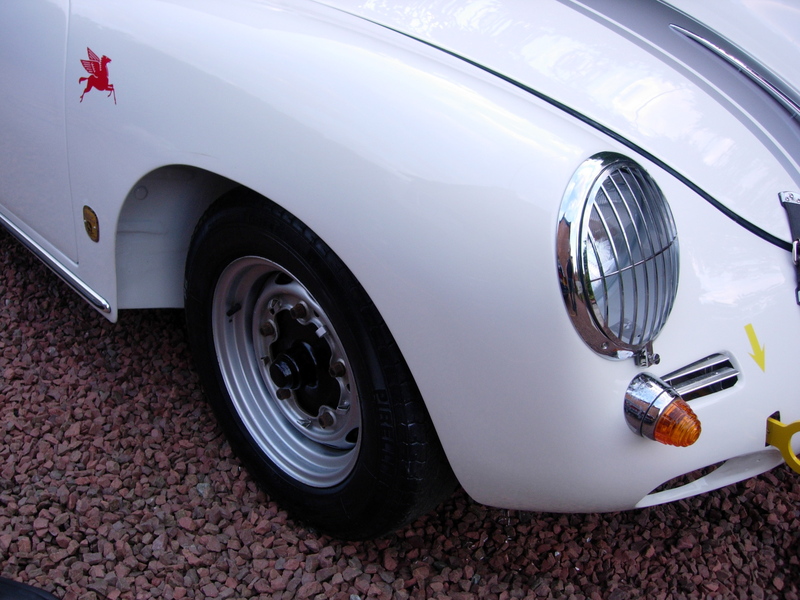 This beautiful Porsche 356B (T5) Coupe super model is a genuine and rare British supplied RHD. 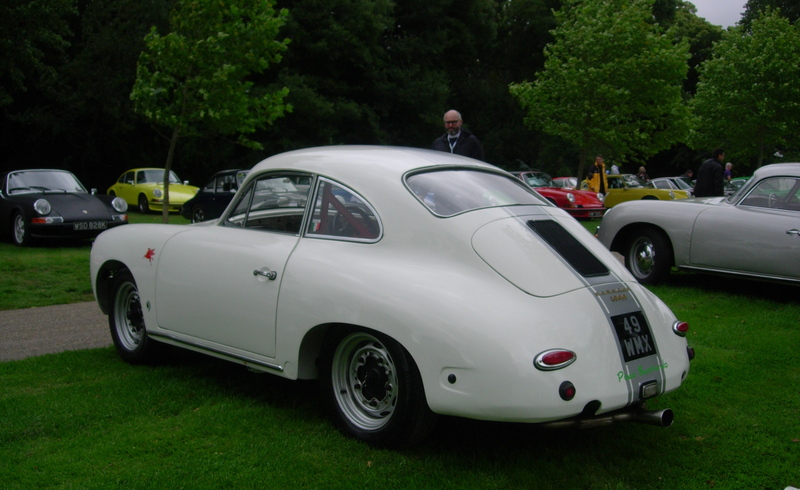 Delivered new in 1959 from Frazer Nash cars of Isleworth (AFN Ltd ). 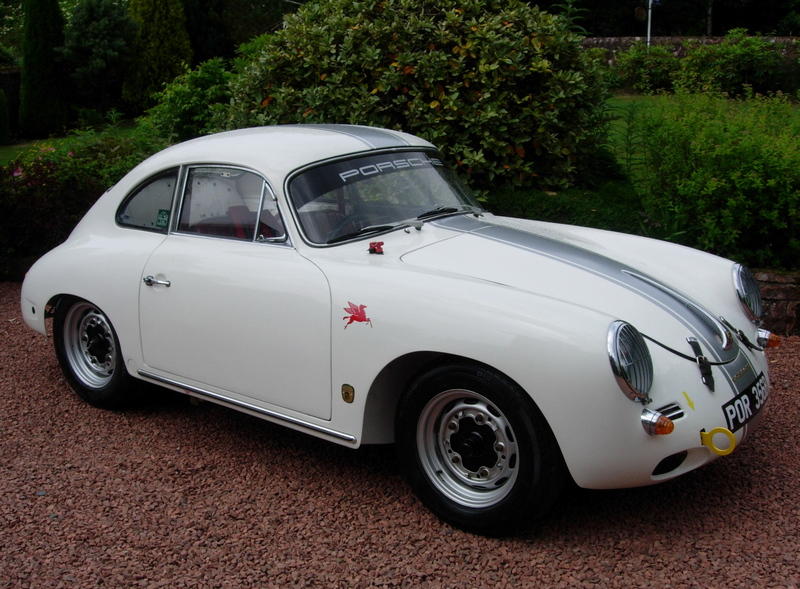 In the late 80’s this car was fully restored to rally/race/fast road spec in preparation for the Pirelli classic marathon and that year’s monty. 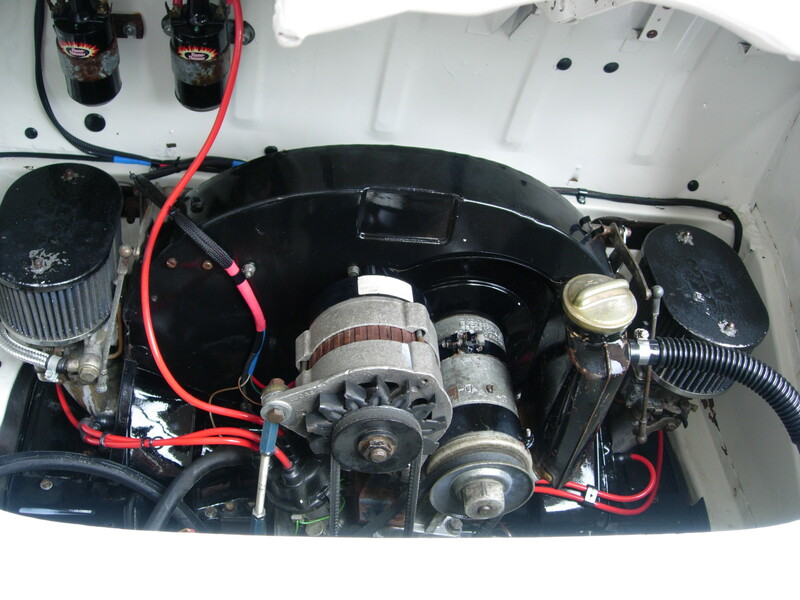 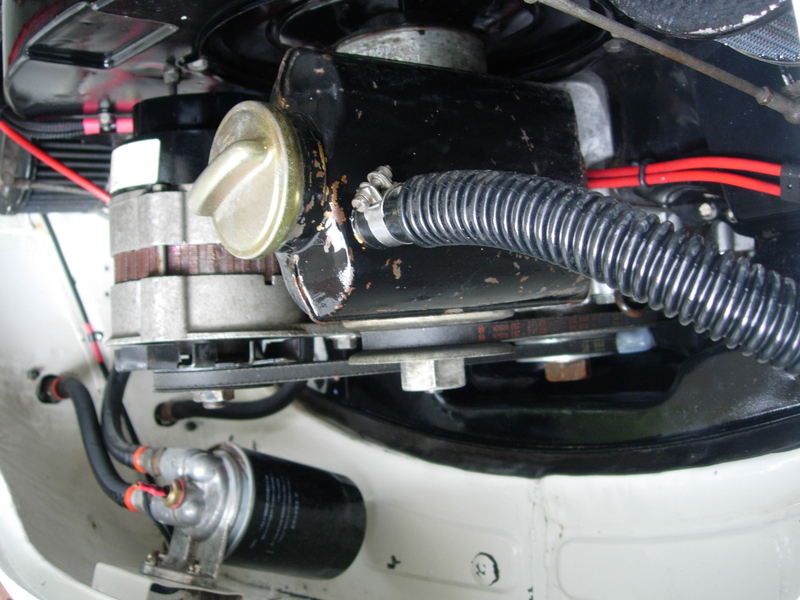 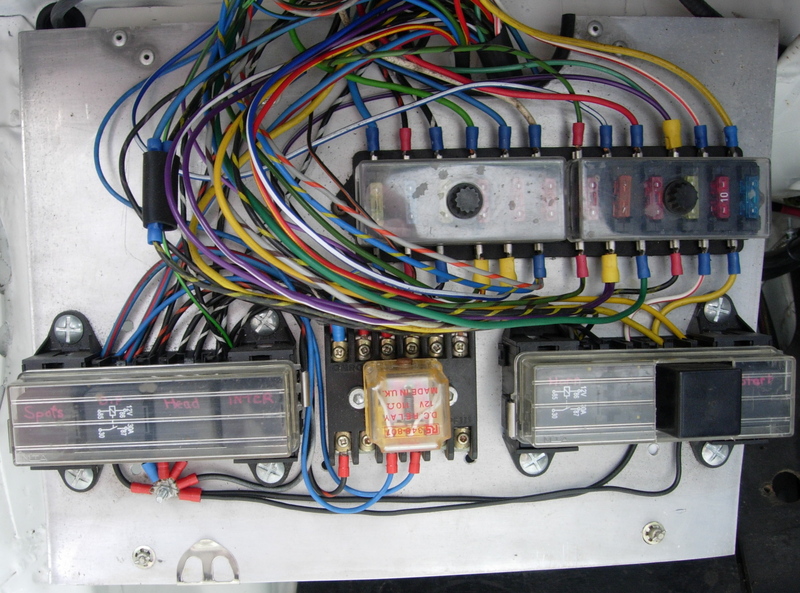 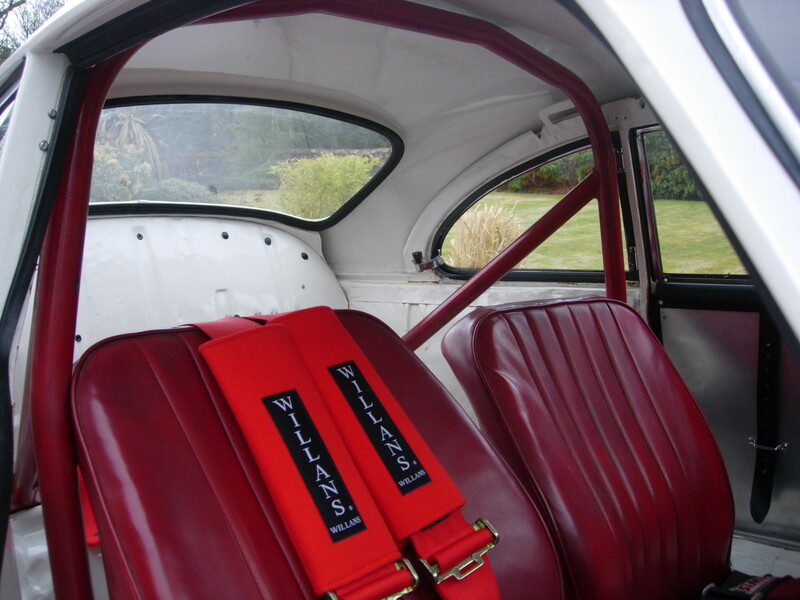 The body was stripped of all unnecessary trim i.e rear seats, carpets, headlining, trim panels, and bumpers. 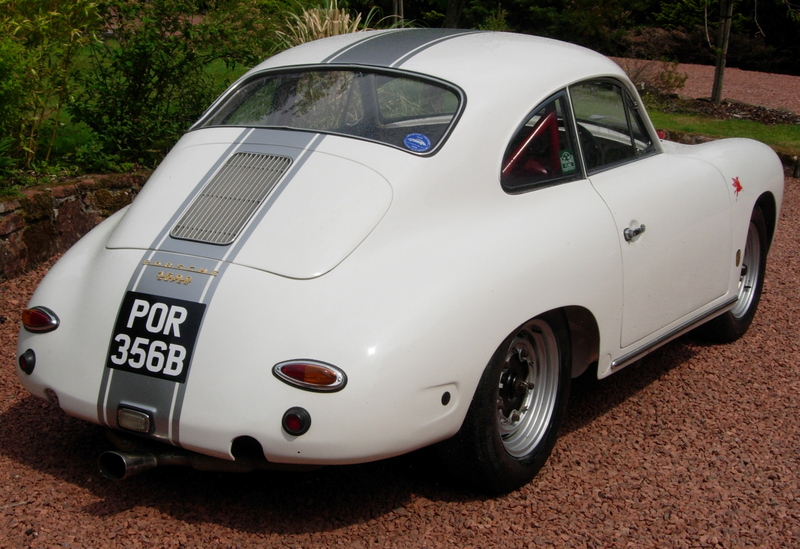 Also at this stage all the underseal was removed from the underside including under the wings, engine compartment and trunk areas.This car has related paperwork and history going back to 1963.It has lighter perspex windows fitted with the exception of the windscreen,the side drop glass has the carrera style window pull straps on both doors with ally door panels and net map pockets.The original front seats have been retained fitted with full race harnesses.They is driver and passengers fire extinguishers,half roll cage,external engine kill switch,new loom with rally style fuse box for quick/easy access upgraded to 12 volt.It is also fitted with a Halda speed pilot and a Halda trip master,Carrera wing mirror,Sebring exhaust,a full set of modern and accurate dials have been fitted,including oil pressure,oil temp,fuel and electronic rev counter,map lights,cheese grater head lamp covers,original period bonnet straps and a removable tow eye. 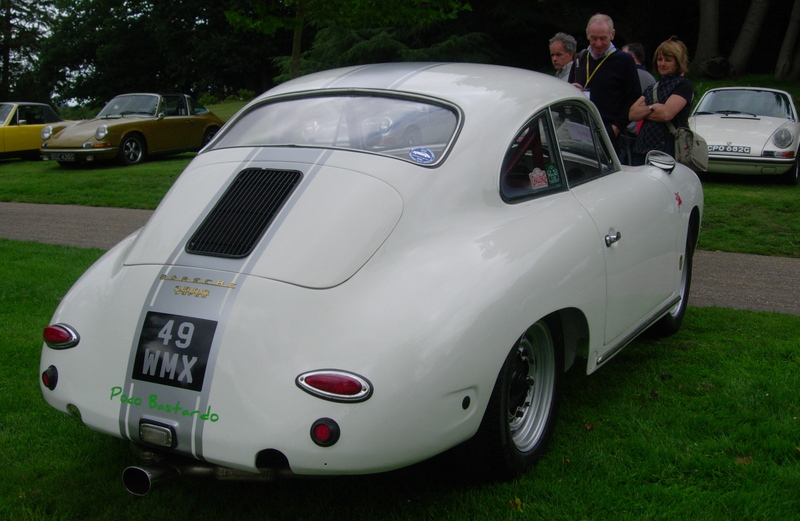 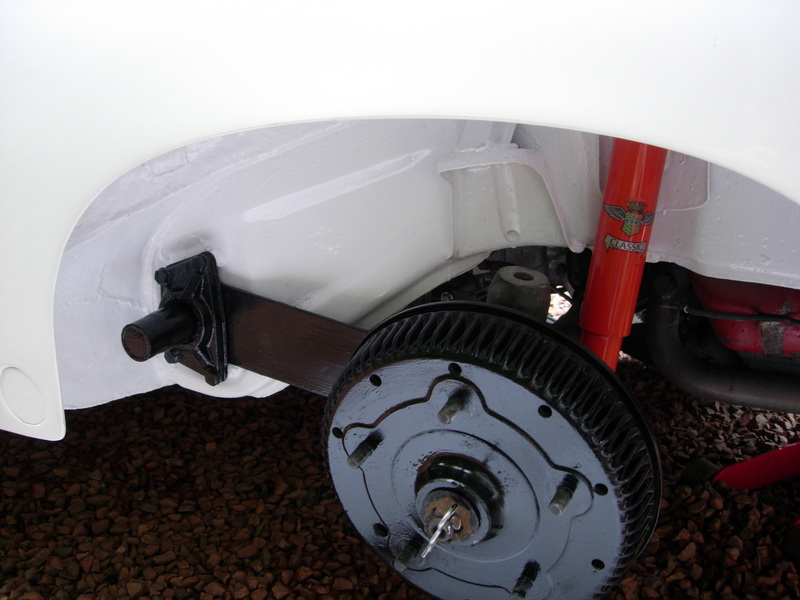 The Number Plate POR 356B is not included in the sale but is available. 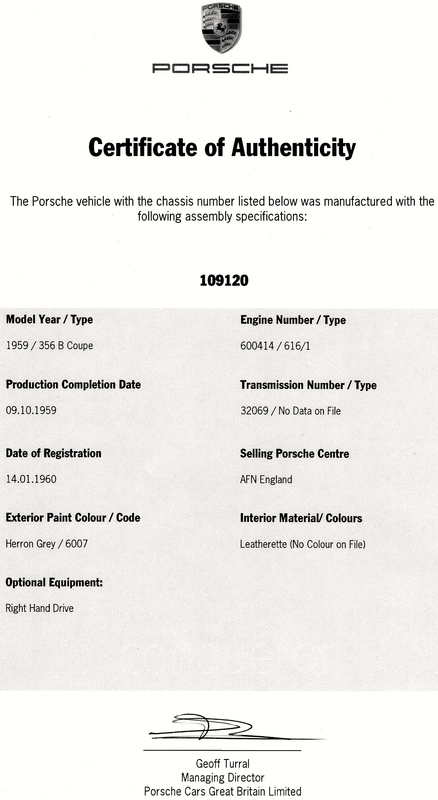 This car comes with a Certificate of Authenticity from Porsche cars.